Our first ever grade 10 results make us proud! We have achieved 100% results with 6 students achieving A, 12 students achieving B and one achieving a C 1. 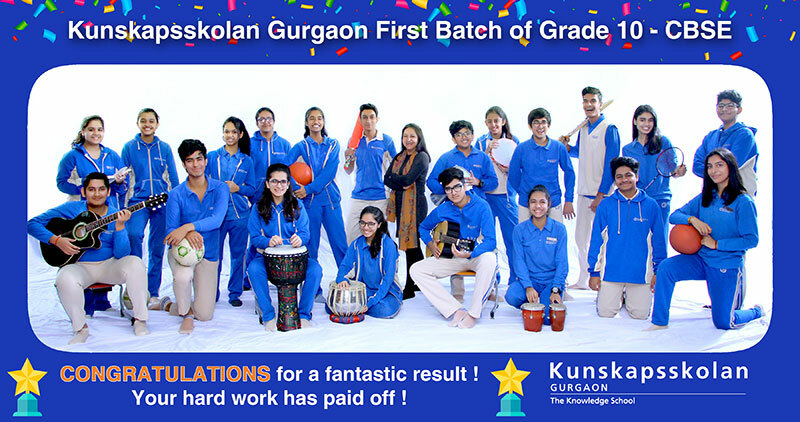 Many congratulations to the team and our students for all their hard work and also great to see the successful implementation of the KED tools – personal coaching, EDS, Learning Portal and individualized plans all coming together to help our students succeed in their first ever attempt at their National Test. This is the first step towards greater success. The school management team congratulates both Maniya Dhaiya and Neelima Ramesh for being the top two scorers of the school for having achieved 94.4% and 92% respectively. Thank you for believing in us and entrusting us with your child.